Custom designed and custom built home with over the top finishes. 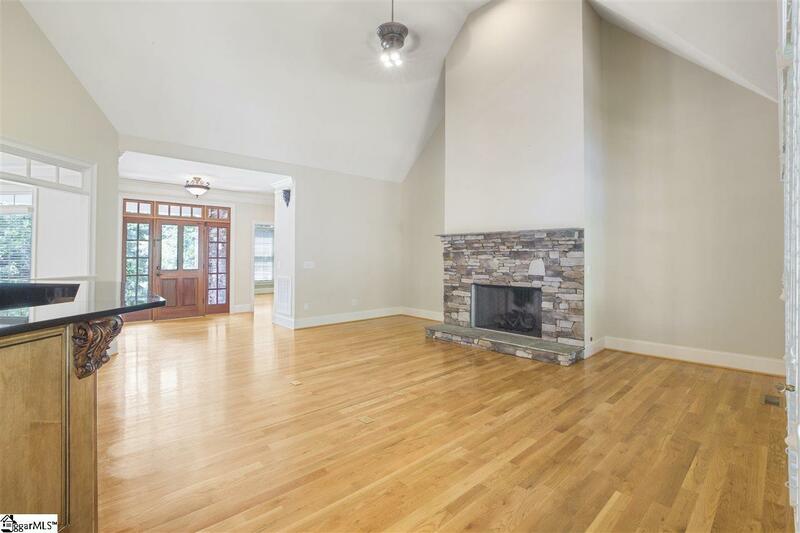 You enter into the foyer area and straight to soaring cathedral ceilings in the great room with gas log fireplace. 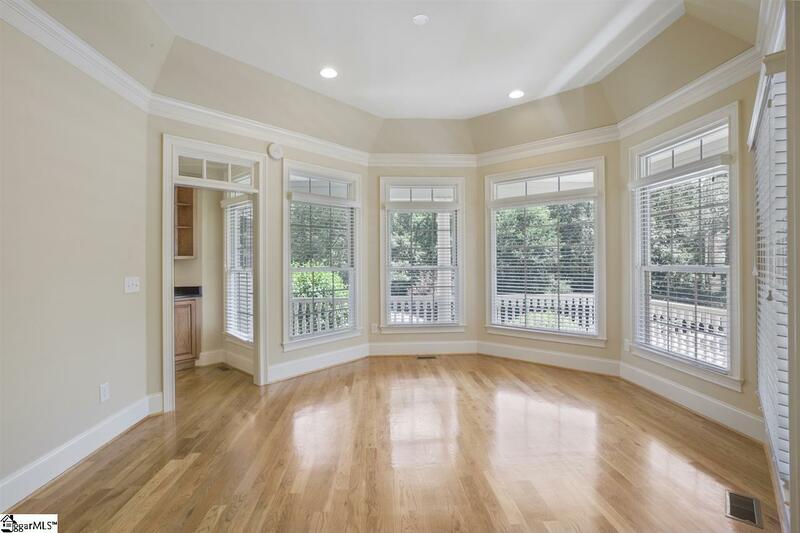 The open floor plan is unique with a chef's dream kitchen that includes all stainless appliances, granite counter, and custom cherry cabinets. There is tons of closet space and storage access. 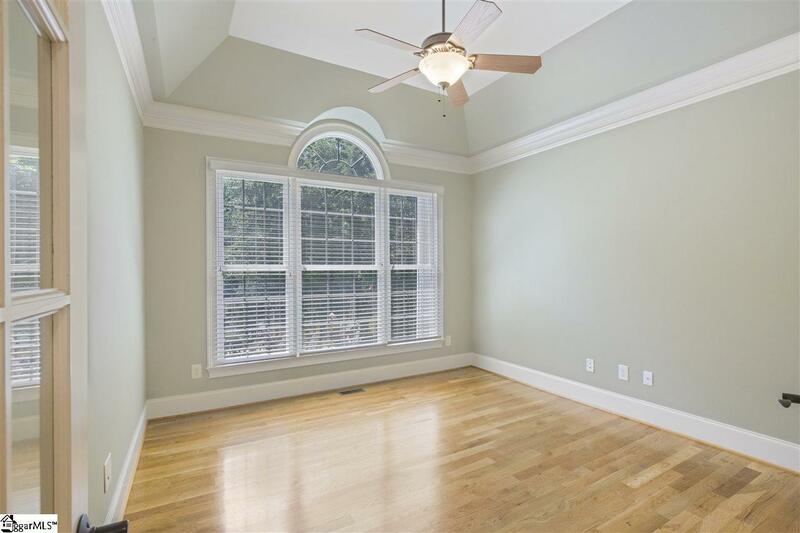 The bonus room above the garage has hardwood floors and endless possibilities. Outside you have a welcoming wrap around front porch with stained concrete and the screened back porch overlooks the quiet surroundings with seasonal lake views and a wroght iron fence in back yard. The crawl space is encapsulated and has your own storm shelter. Home also includes under ground irrigation. Two car garage with pebble tech finish. New boat slips are available, community has gated boat/trailer/RV storage area on site and is convenient to Atlanta, Clemson, Greenville. 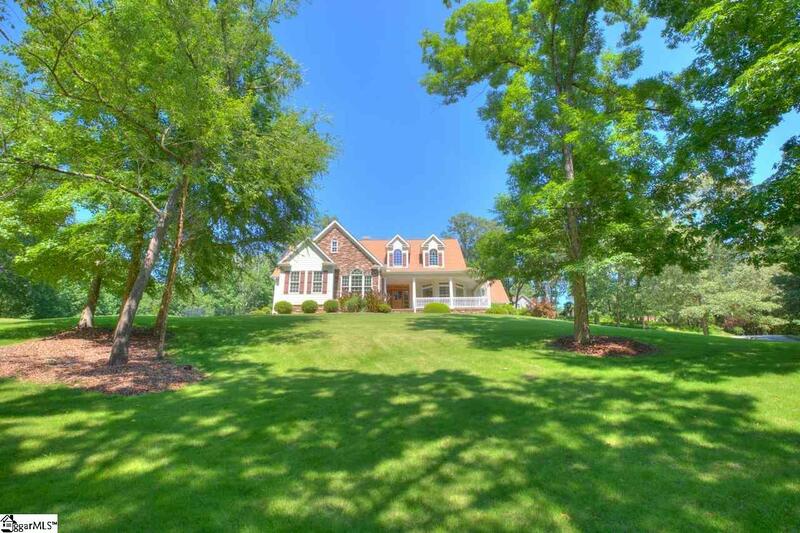 Listing provided courtesy of Gia Townsley of Bhhs C Dan Joyner - Anderson.